Whether you're in a time crunch or in crisis, we have a knowledgeable support team there to help. 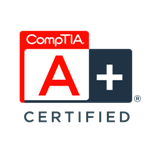 We can help you solve your computer or network problems on the spot or work with you to develop a long-term plan to maximize your technology infrastructure. Call today - it could make a difference for your tomorrow. 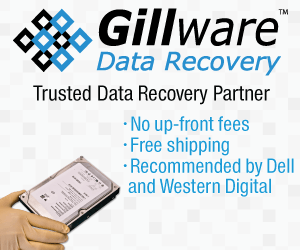 As a Trusted Data Recovery Partner of Gillware Data Recovery, it couldn't be easier to get your data back! Gillware is your data recovery experts and for data recovery, it's best to leave this to the experts! With industry leading success rates, prices 40-50% lower than any competition and cutting edge engineering techniques, you can see why they’re trusted data recovery partners for companies like Western Digital and Dell.